Biard HOME is all about creating comfortable indoor and outdoor living spaces with modern ambient lighting. Taking contemporary and classic designs and turning them into stylish fittings to suit every home. For functional decor that looks and feels good. Outdoor lighting transforms your garden into a functional space with a cosy inside out feel. Creating an extension of your home that reflects its unique character and style. 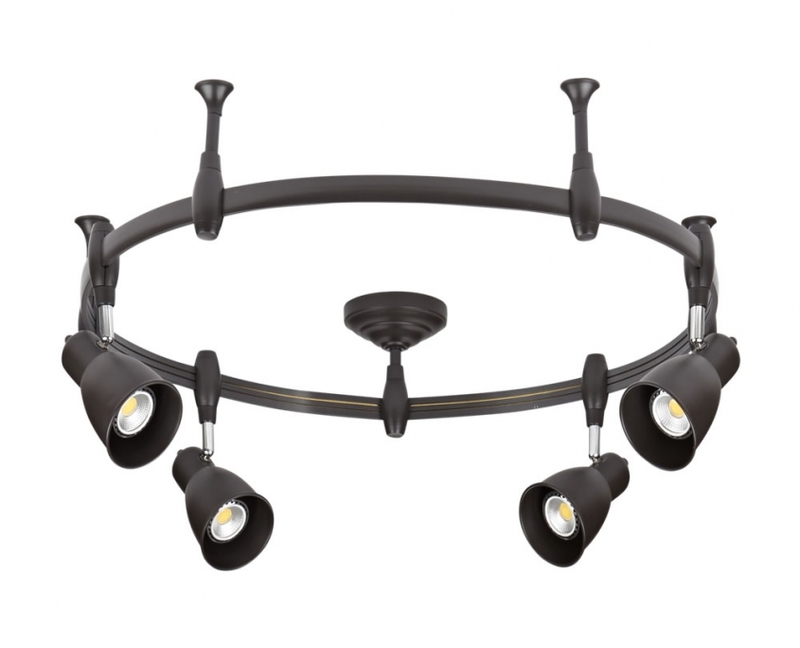 Biard HOME provide an eclectic range of outdoor lighting to help you design your ideal outdoor space. Just like inside the home, the best way to illuminate your garden is by layering your lighting. 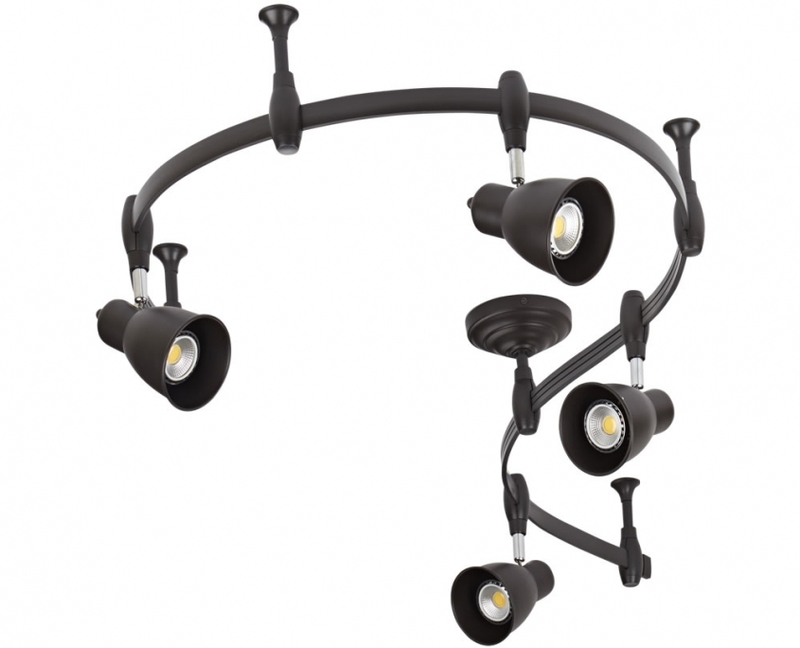 With this in mind, Biard HOME offer a fantastic selection of wall lights, spike lights, festoon lights and more. Designed to draw the eye around the space and add depth and ambience. Understanding the importance of lighting to improve home security, Biard HOME also provides contemporary lighting with optional PIR motion sensors to deter unwanted visitors from your property. Combining contemporary design with a waterproof construction, Biard HOME wall lights are perfect for layering light inside and outside the home. 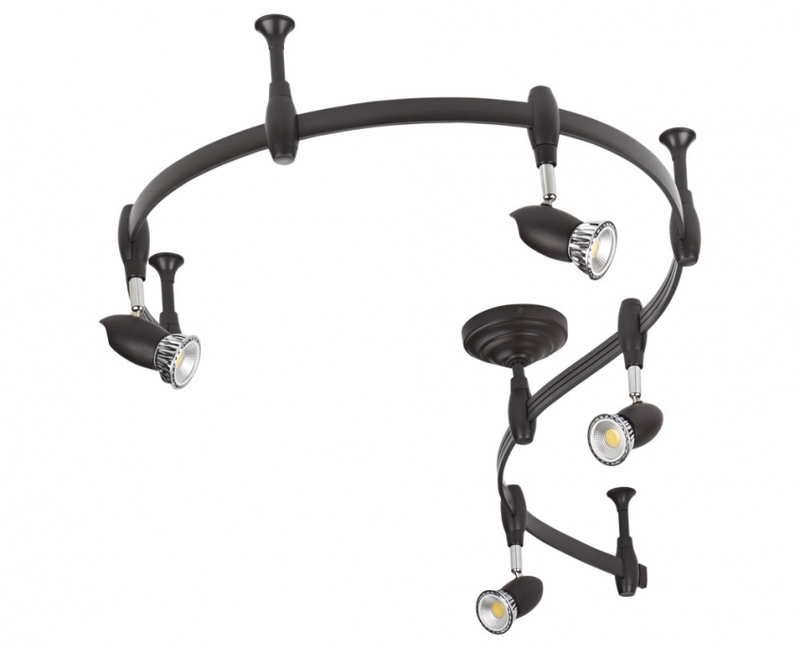 Wall lights provide subtle and decorative lighting features. Ideal for creating the right mood and ambience. Biard HOME offer a unique range of styles, playing with adjustable beam angles and fittings to customise the light output. 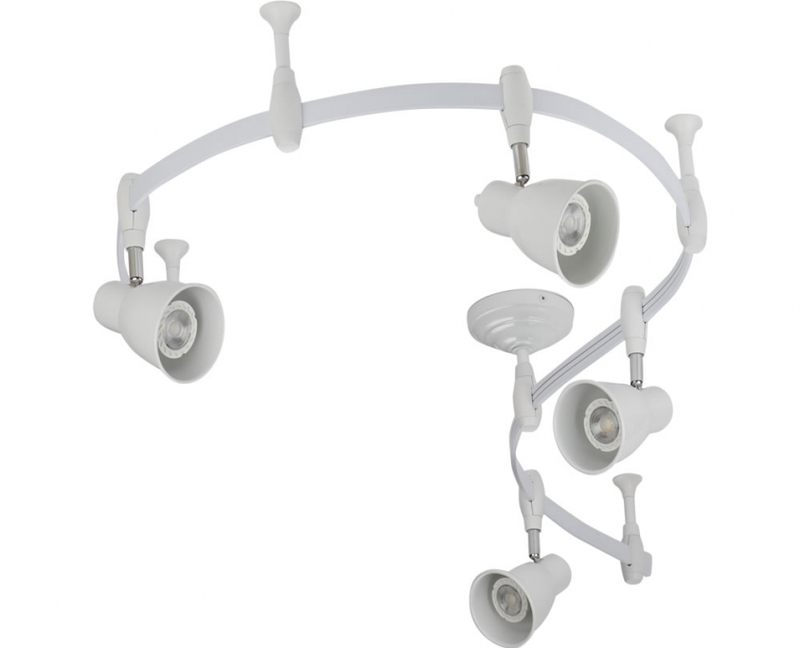 All either containing integrated LEDs or suitable for use with LED bulbs. Providing high-quality, energy-efficient lighting. 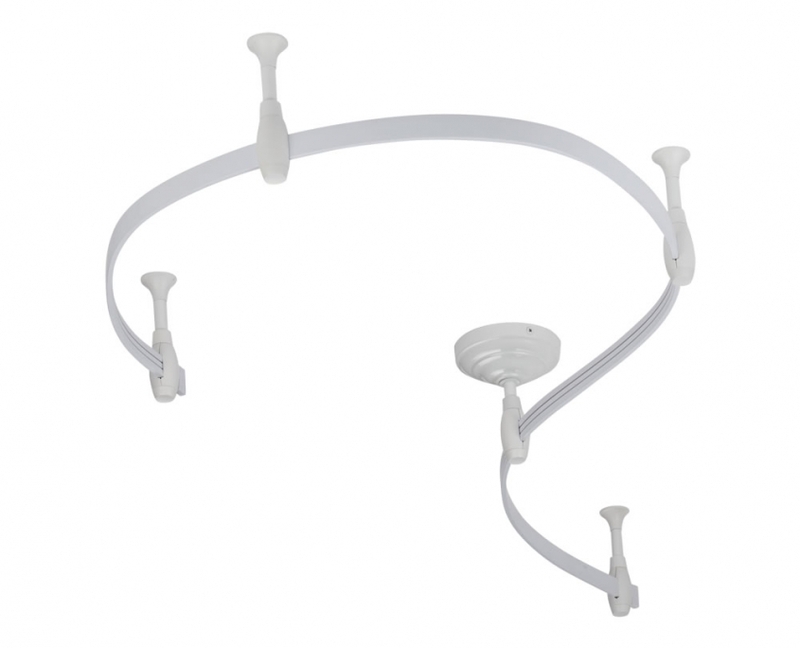 Install up high or low down, individually or in groups, creating a beautiful mixture of comfortable lighting. 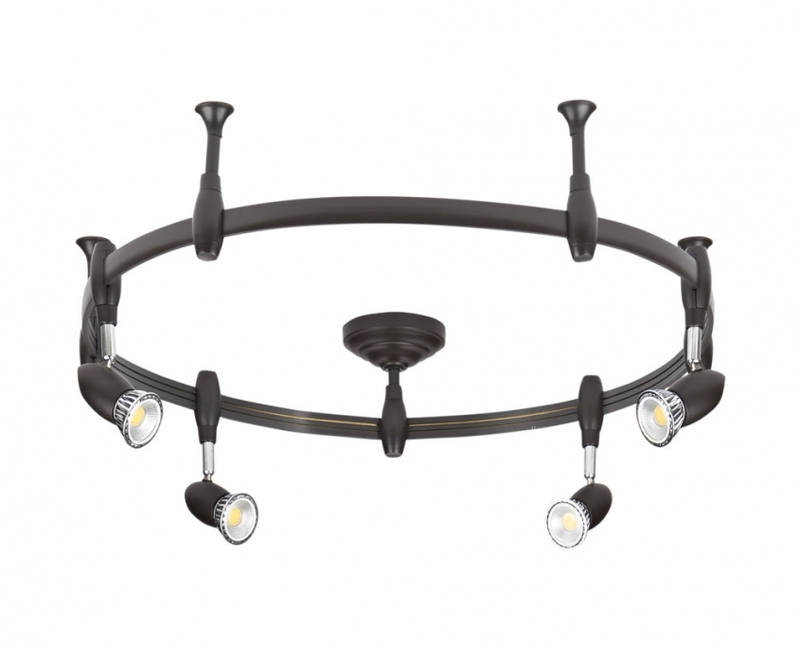 Ceiling lights provide balanced illumination and convey the personal style of your home decor. From modern minimalist to bold industrial or classic vintage. Biard HOME take inspiration from interior trends and turn it into something that will function in the home. 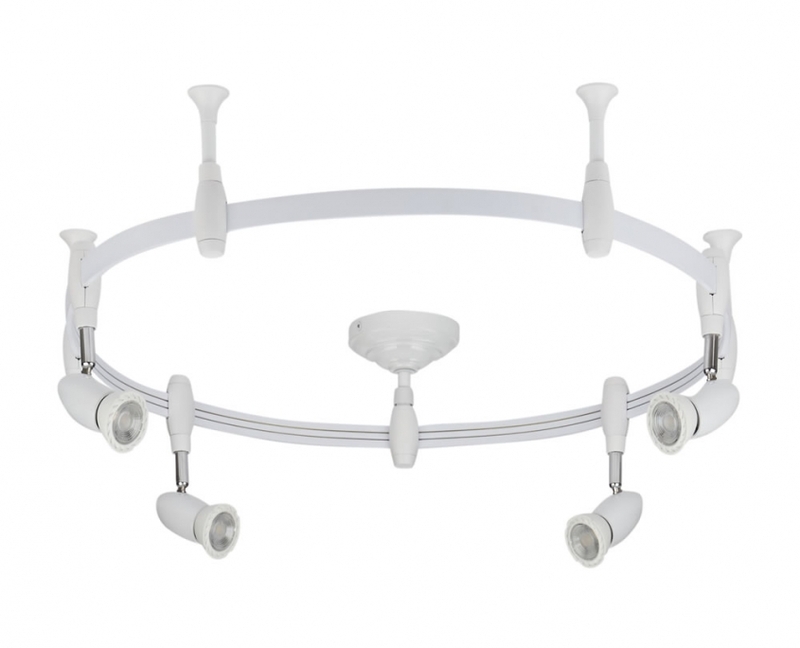 Providing ceiling lighting to tie each element of your interior together whilst lighting it up beautifully. In the Biard HOME range, you’ll find simple, timeless pendant lights designed to create pools of ambient lighting. 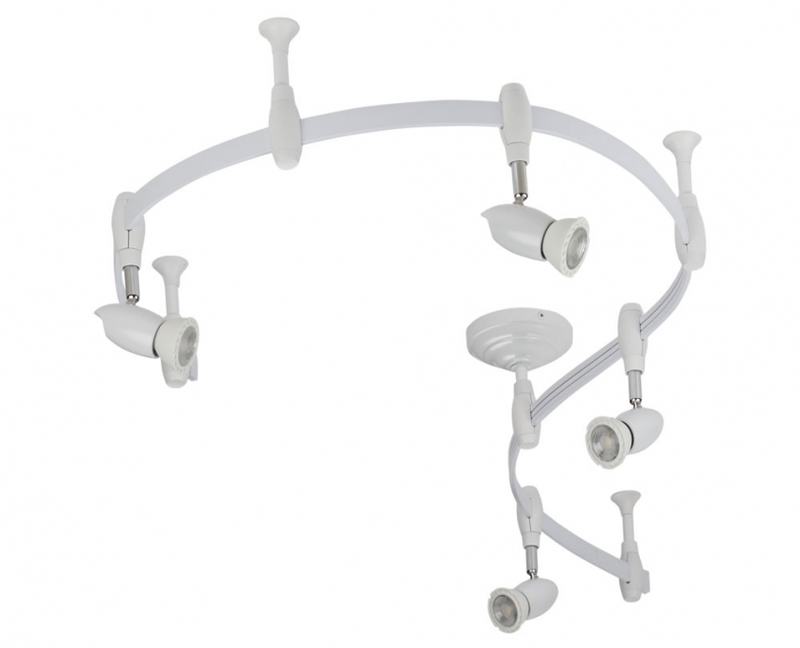 Plus stylish ceiling spotlight fittings that provide ambient, accent and task lighting from one contemporary fitting. Combining calm colours and textures, or high-quality polished chrome finishes, Biard HOME ceiling lights are perfect for every style of living space. 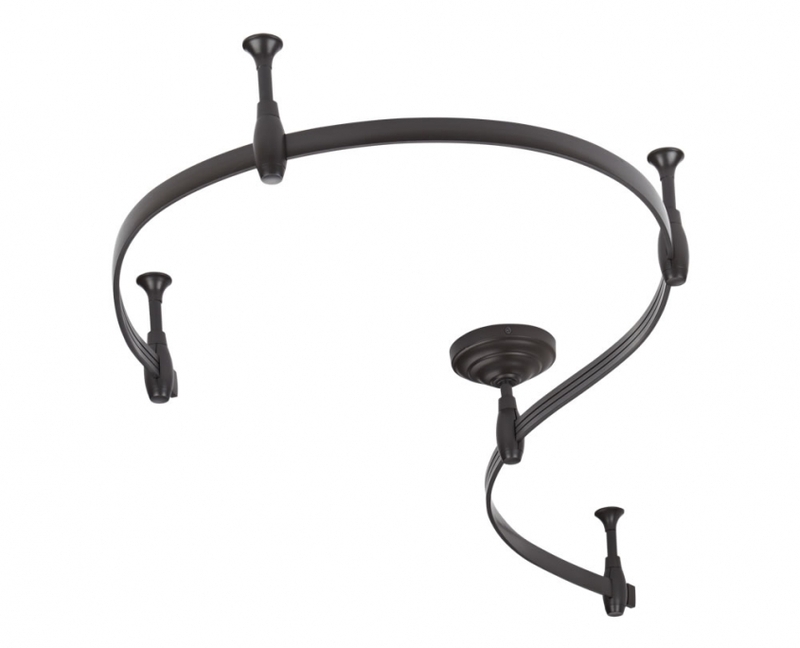 One of the most innovative lighting features from the Biard HOME range, flexible track lighting offers exceptional versatility in design and function. Bend the track by hand to adjust the shape, add additional track light heads to your track and rotate to adjust the light output, or extend your track with connectors. 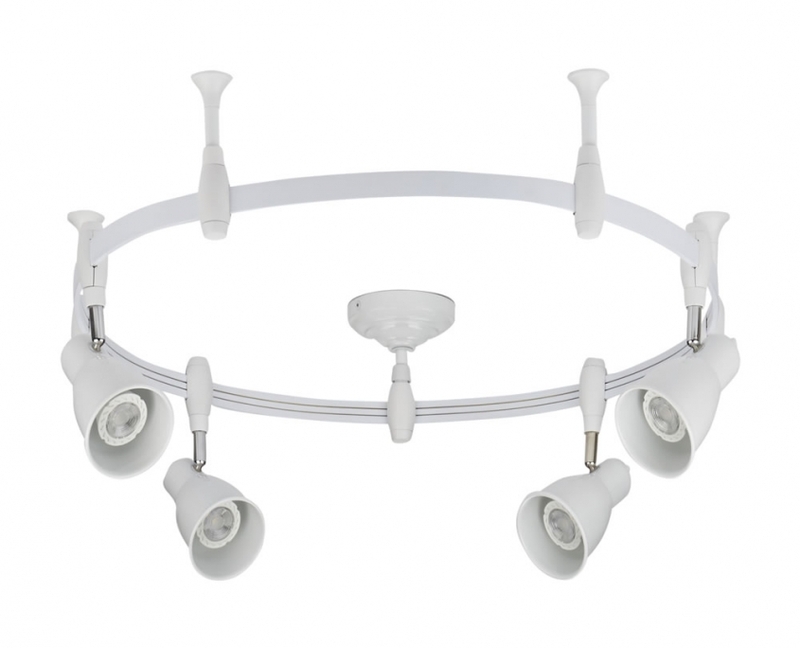 Biard HOME have designed a unique lighting solution that can be customised to suit your home. Separated by two track light designs, the Biard Forio and Biard Panza both offer a different look with the modern bullet or bold cone shape styles. Both available in black or white finishes with coordinating track to complement any colour scheme. Circular track designs look fantastic over dining tables or as a contemporary chandelier in the centre of the living room. Sweeping S-shapes beautifully illuminate hallways and breakfast bars. Fun spiral creations are perfect for children’s bedrooms. There’s no lighting feature as unique or personal to each home. Products by Biard can be purchased from the following UK retailers.